Europe is one of those very rare continents where you can land in Italy for breakfast, and be in Switzerland by lunch. And if there ever was a town worth crossing the border for, it would be the Swiss city of Lugano. An hour drive from Milan’s Malpensa Airport, Lugano is the largest holiday town in the region of Ticino, and with a stunning selection of natural sites, historic buildings, and a distinct Mediterranean flair, there are many reasons to plan a visit during your trip to Italy. Whether you plan to visit Lugano as a day trip from Milan, or use it as your springboard to start exploring Switzerland, it’s cheap and easy to organize a shuttle bus, train, or private transfer. 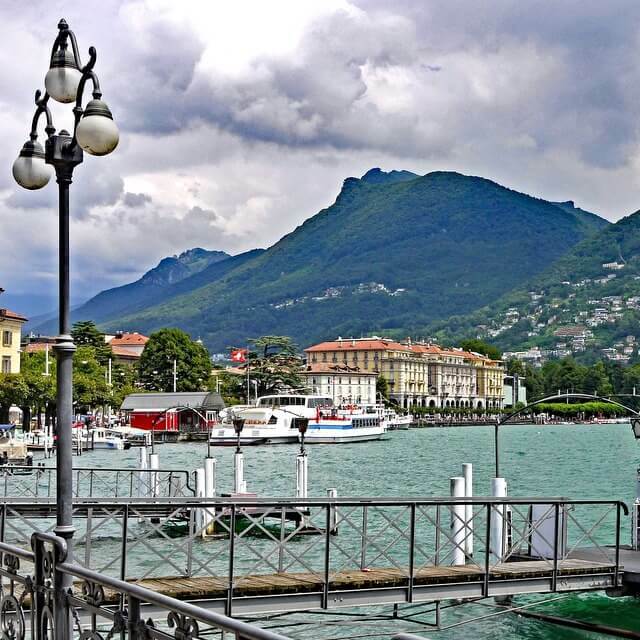 The following are reasons to make the trip from Malpensa Airport to Lugano, and visit Switzerland while you’re visiting Italy! Why should you always choose a traditional scenario for your vacation? A romantic getaway is a perfect excuse to explore a new corner of the world, though Paris, London and the Maldives have all been done before. If you’re looking for romance, but want something different this summer, consider these 5 destinations – perhaps an unexpected choice, but we guarantee you’ll cherish the memories for a lifetime. While Singapore’s iconic Marina Bay Sands’ infinity pool is the epitome of some of the most epic infinity pools in the world, can you imagine a pool which overlooks a safari, wildlife or the Swiss Alps? Here we bring your 5 of the most jaw-dropping, epic infinity pools around the world. Europe is one of the best places in the world to experience art and culture, and the continent’s expansive history has created a very diverse cultural experience. The next time you visit Europe, spend time taking in museums, galleries, music venues, and events. 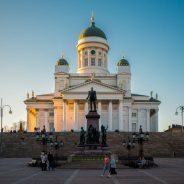 If you plan to visit the following cultural cities of Europe, you won’t be disappointed. The following are just a few experiences you should add to your cultural bucketlist. If you’re planning on hitting the slopes this winter, Europe is home to some of the World’s most iconic ski resorts. And while skiing might have originated in Norway and Sweden, it’s the southern ski destinations that have cemented their names as a classic. 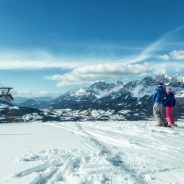 “From Ernest Hemingway in the 1920’s and James Bond in the 1980’s to the snowboarders of today, the mighty Alps provide both framework and backdrop for skiing in France, Italy, Austria and Switzerland.” You’ll find reliable snow, vast skiing terrains, legendary night life and family friendly facilities. 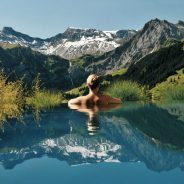 There are Michelin-starred restaurants, five-star hotels and destination spas with ultra-luxury chalets. Europe has literally hundreds of ski resorts to choose from, though only a couple of classics. Here are our favorite top 10. 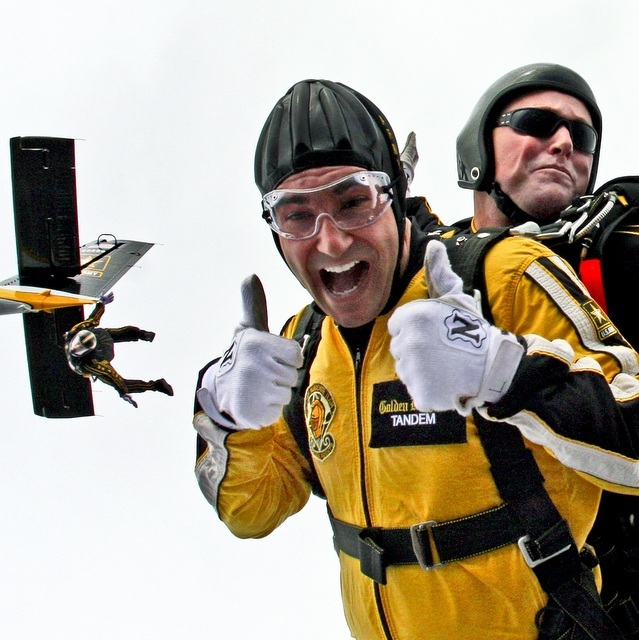 It’s the ultimate rush of adrenaline – strapping yourself to a beautiful stranger and skydiving from a perfectly good plane 12,000 ft in the air; an ultimate bucket list item you’re sure to never forget. There are only a few seconds of initial terror – the moment you realize your body is plummeting towards the ground at around 200 kph. Though everything after that is pure pleasure, and the feeling of weightlessness as you soar above some of the most spectacular scenery in the world is better than any high which exists in substance form on earth. 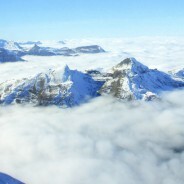 The following are the best places to skydive around the world, including my personal favorite, Interlaken, Switzerland. I was standing at 13,642 feet above sea level, and staring out at the panorama of an alpine wonderland of ice, snow and rock. The peaks of Swiss alps rose through the sea of clouds in front of me, and glacial valleys covered in the purest white snow lay out ahead. I was standing at the top of Europe atop the summit of Jungfrau; easily my favorite Ice Cold Adventure to date! Do you know the difference between the Rhone and the Rhine? What about the Rhine and the Seine?! 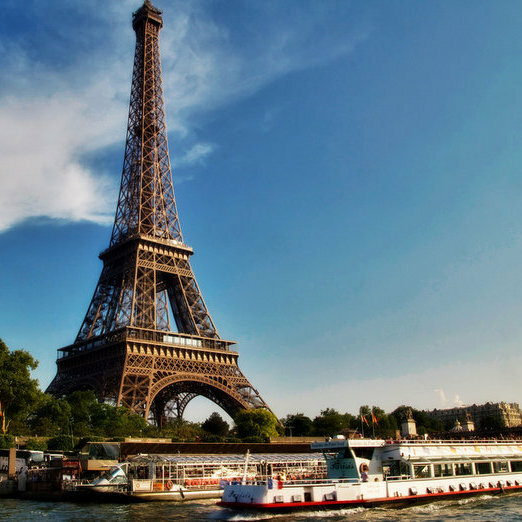 European river cruises are a wonderfully tranquil way to explore some of the most historic towns and cities in Europe. Float down some of the most famous rivers in the world while enjoying the passing sights of both major cities and delightful, small towns and villages. Sunday September 21 2014, three Norwegian travelers set out to break the world record for the most countries visited in one day. 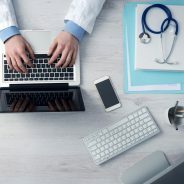 Beginning in Greece and looping their way through 18 other European countries, they succeeded in their challenge, and made it to Liechtenstein, clocking up 19 countries literally 20 minutes before the 24 hour period was up.